Movers Odessa Fl & What We Offer! Florida Main Movers is a family owned and operated Odessa moving Company. If you’ve ever searched for, “moving companies Odessa” we are right at the top! 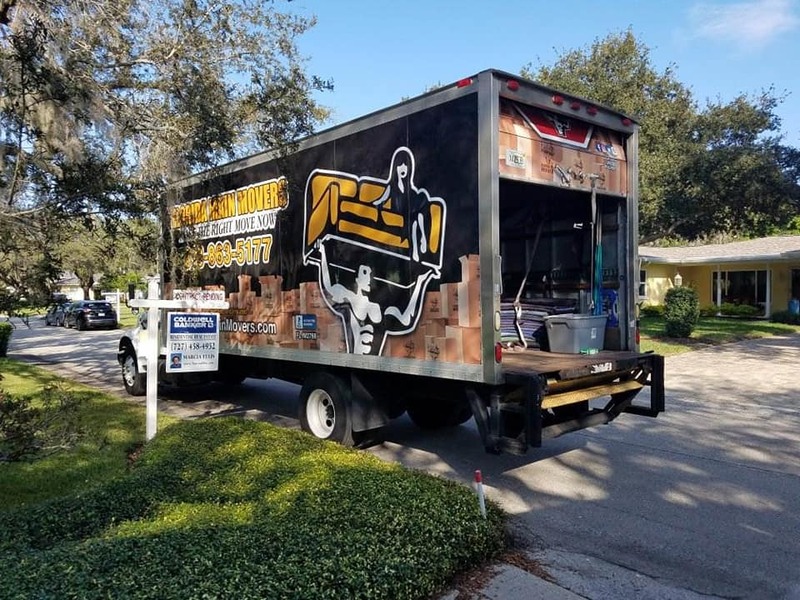 We provide residential and commercial moving services throughout New Port Richey, Wesley chapel, Land O Lakes, Trinity and the surrounding Tampa bay areas. We dedicate ourselves to making every move stress-free. Whether it is a large residential move, commercial move, or a last-minute emergency move. Our Odessa moving company has the power to handle every move with care and as our highest priority. Our team works hard to meet and exceed our customer’s needs and expectations, because we know that no two moves are ever the same. We listen to our customers moving needs and understand that each move is different and may need extra attention to detail. When searching for moving companies Odessa, pick the preferred moving company! 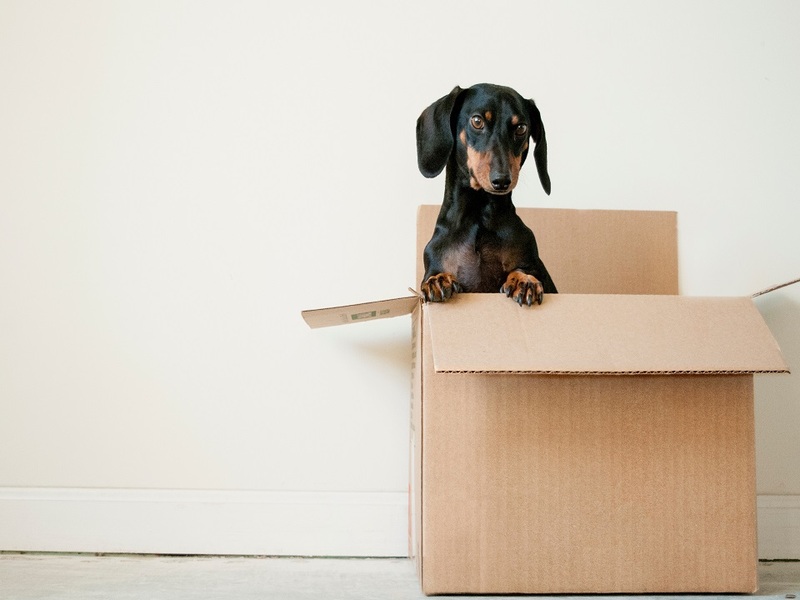 When you’re preparing to move, it’s important to choose the right Odessa moving company. Choosing the right Odessa movers makes a big difference and allows for a more enjoyable process. Moving can sometimes be very stressful if the movers are not experienced and with that, we can ensure that our staff are knowledgeable and professionally trained. Picking the right movers in Odessa FL will put your mind at ease. Florida Main Moving Company provides residential and commercial moving for Odessa residents and businesses you can depend on. Florida Main Movers wants to earn your business by providing Odessa residents with the best moving company experience offered by any moving company. 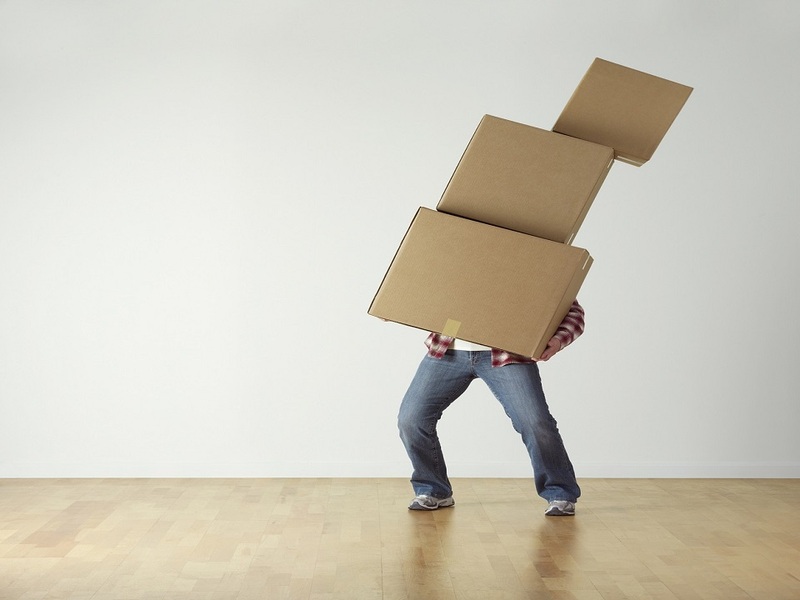 We guarantee Odessa residents a stress-free move! #1 moving company in Odessa Fl. today! We make the process simple so you can enjoy your home faster!